Law Degree from the University of Balearic Islands in 2008. Postgraduate degree in Labor Law from the Universitat Oberta de Catalunya (UOC) obtained in 2015. Internship period in the firm “Unió de Missers” from 2008 until 2010 in Palma de Mallorca. She also collaborated with the Notary Public D. José Andrés Herrero de Lara” in Palma de Mallorca, between 2010 – 2011. 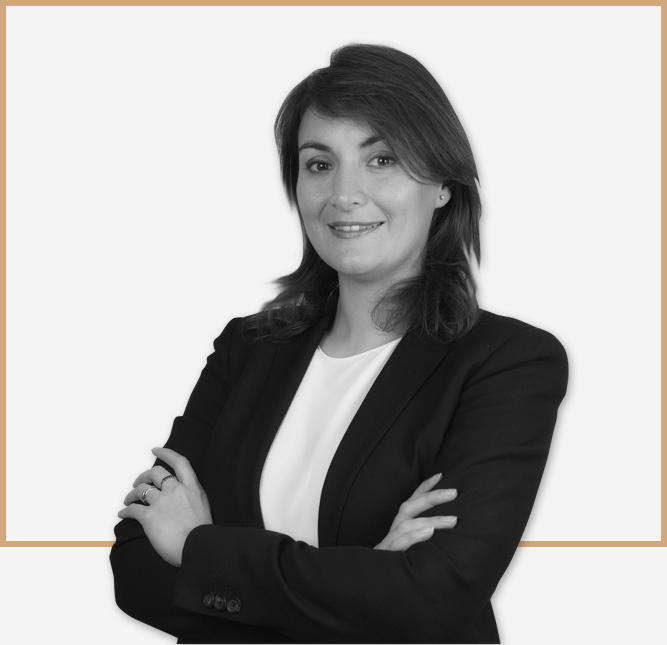 She joined Lafuente Abogados in 2011. Member of the Honorariums Commission of ICAIB. Member of the Balearic Islands Bar Association (ICAIB), no. 4.877.